My new site about stuff. I am a university student pursuing computer engineering. I have been interested in technology for as long as I remember and like developing programs for many platforms. I enjoy working on Android applications and strive to create quality apps that are useful to many people. Below are the main applications that I've written that are currently available on Google Play. TransitOttawa helps you get around Ottawa's public transit system! Check out where bus stops are and what routes stop at them. 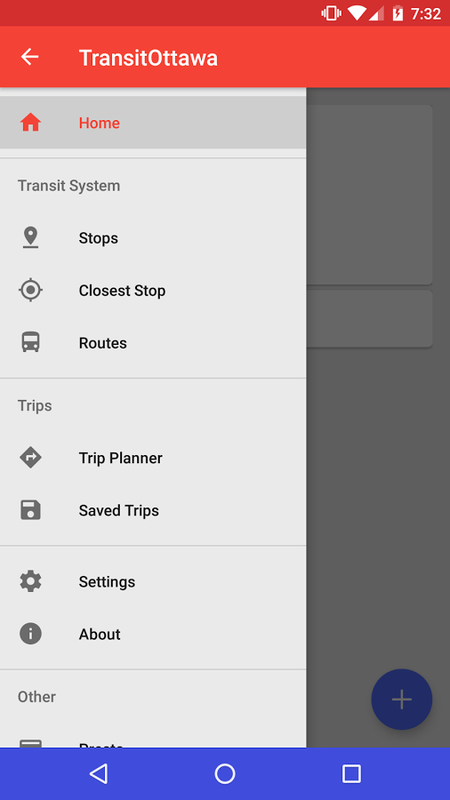 You can also check out the times at which buses will stop at any stop in the system, with live-updated GPS times! SMSLocator is a light-weight app that allows you to locate your phone without the need of a data connection. 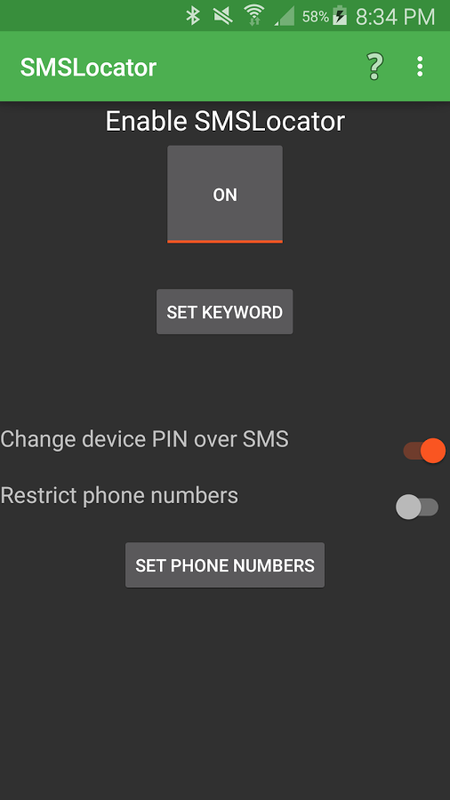 Using commands over text message, SMSLocator can send you your phone's location along with a Google Maps link. Got a question? Need help with something I've made or have a great idea for something I could make? Let me know! © T3KBAU5. All rights reserved.